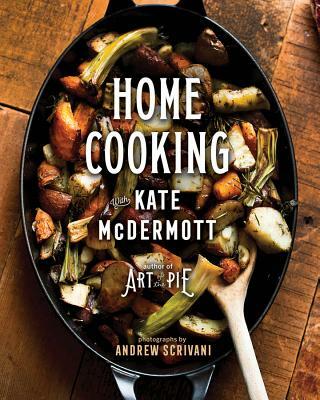 This book goes beyond dessert to share Kate’s style of cooking at home, where she always keeps an extra place at the table for guests. There’s nothing fancy about her Kitchen Sink Nachos, Make-Ahead Layered Salad, Winter Vegetable Shepherd’s Pie, and Berry Good Coffee Cake. It’s all about comfort and ease. “If you are looking for quick, satisfying recipes, for mainly one-dish meals, to please even the pickiest of eaters, you have come to the right place,” she says.